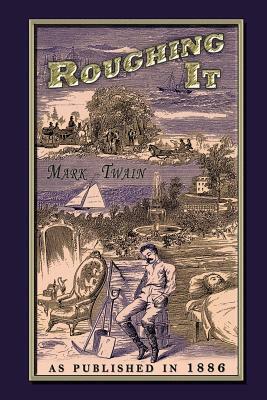 Originally published over 100 years ago, Roughing It was Mark Twain's second major work after the success of his 1869 travel book, Innocents Abroad. This time Twain travels through the wild west of America. With relentless good humor, Twain tells of his misfortunes during the quest to strike it rich by prospecting in the silver mines. Wonderfully entertaining, Twain successfully finds humor in spite of his mishaps while also giving the reader insight into that time and place of American history. Marvelously illustrated with over 199 humerous pictures.